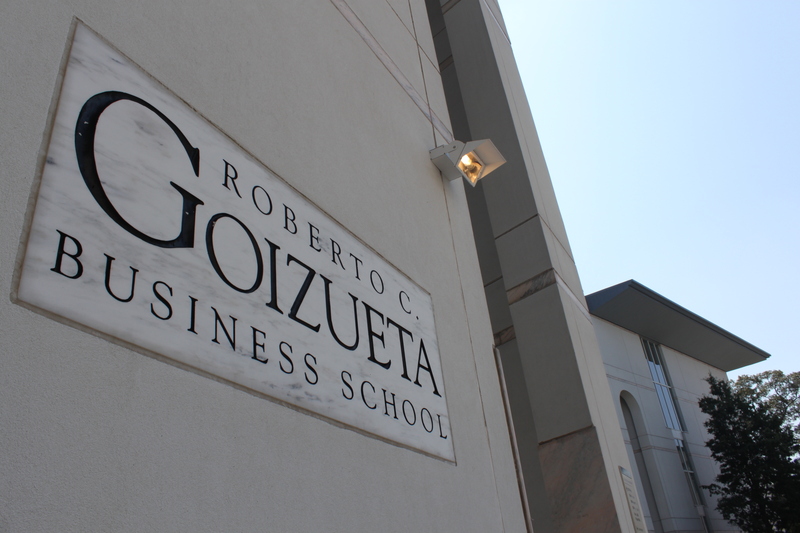 When I started my MBA education at Goizueta, I had several things I wanted to learn: business strategy, how to compete internationally, accounting, corporate finance and valuations, among many other subjects. However, in the end, it is the intangibles of my time in business school that linger in the forefront of my mind, as I look to my upcoming graduation. It can be a daunting experience to think about starting a nearly full-time program while maintaining your job and family life. I found the way the WEMBA program is structured to be conducive to both working and learning. The classes on Fridays and weekends were additive, not draining to my work week. I consistently found myself excited to be going to and leaving school. A lot of this had to do with the commitment of the professors and my classmates to the learning environment. Altogether their enthusiasm encouraged me and served as positive momentum throughout the program. The focus on teamwork throughout the WEMBA program is more than just structure. One of the first things we did as a cohort was to visit the Leadership Skills Course at Fort Benning in Georgia. Immediately many of the skills and traits in my classmates came out as we navigated the obstacles: people were willing to pitch in, lead or take direction when their particular strengths or weaknesses came out. It was this willingness to know your role on a team and to maximize where we were each “best” that would help us not only through the skills course, but throughout the program. Importantly, everyone approached a skills obstacle or a team project with that same positive attitude and enthusiasm, which was integral to our collective success. I knew of the great reputation of Goizueta going into the program but wasn’t aware of how positive and supportive the alumni network was. Throughout my time in school, a number of alumni came back to lecture or to support our learning. This included the CEO of JCPenney and a global ecommerce leader for Reynolds Consumer Products, who we collaborated with on a consulting project. The alumni enthusiasm extends beyond the walls of the school. 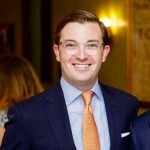 Alumni I have worked with at SunTrust and outside of the bank have shared their experiences and have been incredibly helpful throughout the past two years. Their support is something I have come to respect and emulate. I’ve always been someone who has wanted to keep learning, and if you’re looking to pursue the WEMBA program, you probably share that same trait. The past two years have opened my eyes to the untapped avenues for continuous learning, which should be more than just reading or coursework. This includes attending networking events, lectures and more informal one-on-one time where you can learn about another person’s experience and outlook. Moving forward, I plan to incorporate all of those into my continuous learning regimen. The time I’ve invested over the past two years in the WEMBA program have yielded more than just a Master of Business Administration degree. It has expanded my outlook, broadened my network and learning methods, as well as encouraged me to keep looking upwards in my career journey.